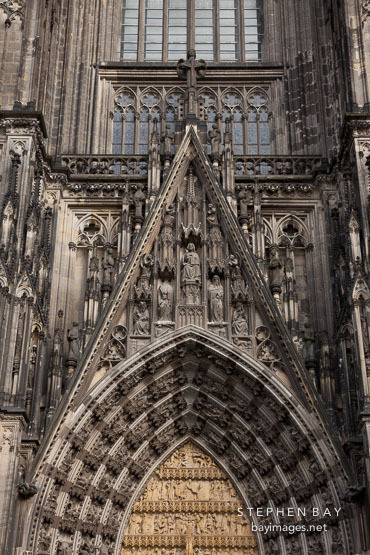 Photo: Detail of the west facade of the Cologne cathedral. Cologne, Germany. Detail of the west facade of the Cologne cathedral. Cologne, Germany.